This article is based on Beware of Fake Himalayan Salt Lamps. 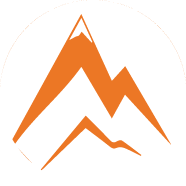 Buy the Original Himalayan Salt Lamps from Unique Mineral. 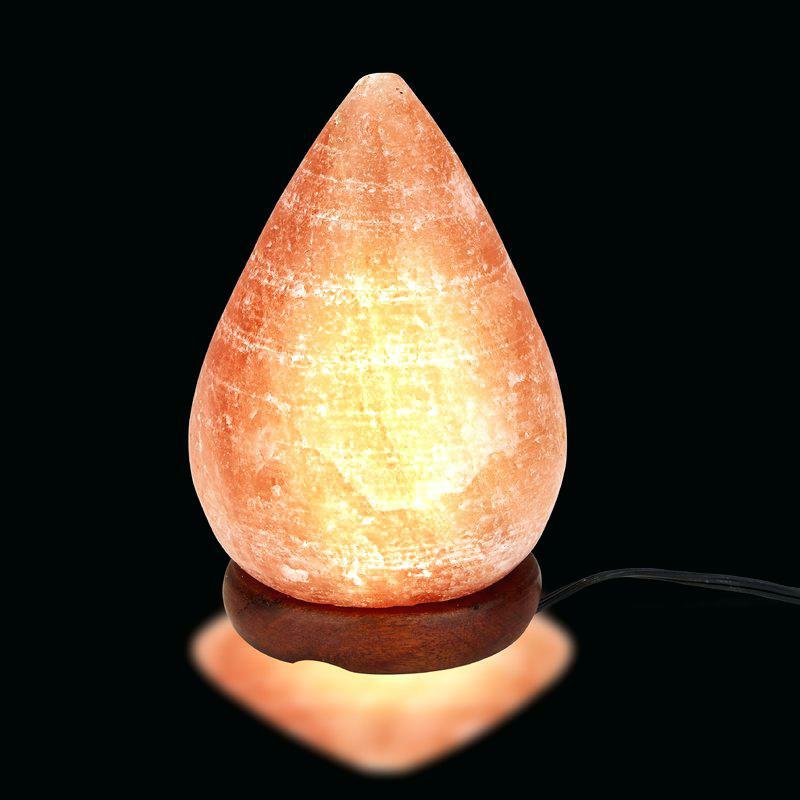 The Himalayan Salt Lamp has become popular in people’s homes. Some individuals do not hesitate to sell counterfeit products. The Himalayan Salt Lamp has benefits for the human body. It contains minerals and trace elements found in our body. These include sodium chloride, potassium sulfate, calcium, magnesium. The Salt Lamp favors the reduction of signs of aging, helps respiratory functions, vascular health. The lamp helps good sleep, helps to detoxify the bone system, helps the lungs, but also improves blood clotting as well as salt controls the level of water in the body. Himalayan Salt, known as “white gold” in its region of origin, contains 84 natural and mineral elements, vital to our health. It is considered a healthy salt because no chemicals or additives are added and it is a natural substance. Himalayan salt crystals usually have a pale pink to dark orange color. Since the salt is filled with various minerals, the light emanating from the lamp will be muted and uneven. For these reasons, the average Salt Lamp emits only a soft glow. If your lamp is small, but gives enough light to fully illuminate the room in which it is placed, this is a pretty clear indication that your Himalayan Salt Lamp is a fake. Despite assurances from numerous skeptics, salt lamps have helped thousands of people around the world. Of course, it’s not worth seeing a panacea in it. However, with daily use, many patients actually observed a decrease in asthma and allergy symptoms, a reduction in the period of illness of viral diseases, an increase in vitality and an improvement in the quality of life in general. If after a month of use you have not noticed any changes, most likely you have been sold a fake. CONDENSATE NEVER APPEARS ON YOUR LAMP. 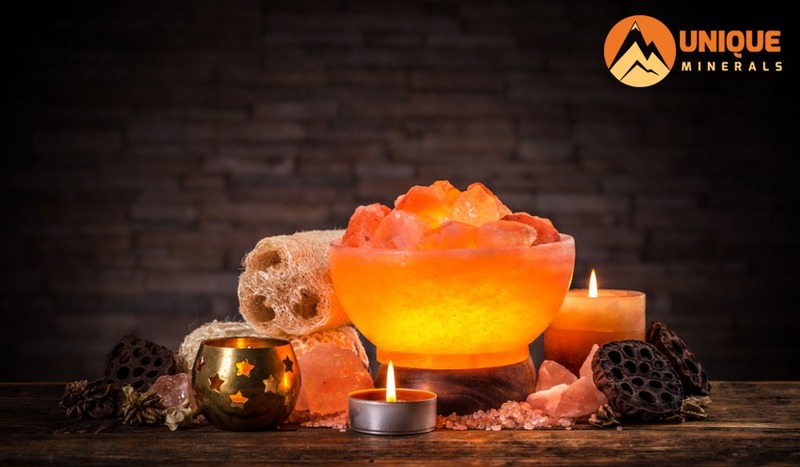 Pink Himalayan Salt Lamps purify the air around them by absorbing moisture from the air and then evaporating clean water into the environment. This process is called hygroscope and is responsible for one of the most common problems inherent in authentic Himalayan Salt Lamps – the formation of condensate on the surface. 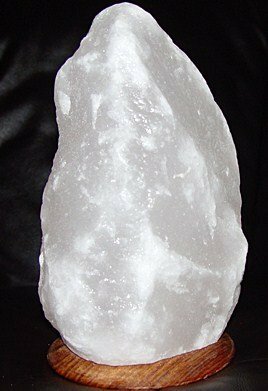 If you do not live in the desert, and moisture has never accumulated on the surface of your Salt Lamp, then most likely you have a fake. 6. MANUFACTURER OR SUPPLIER HAVE A BAD RETURN POLICY. 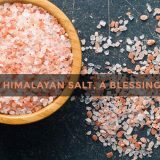 Suppliers of natural products from the Pink Himalayan Salt understand that Himalayan pink salt is a fragile material. 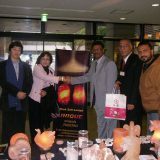 Thus, true Salt Lamp suppliers usually offer a flexible and convenient return policy. If you are going to buy a new lamp, and the supplier does not have a return policy, then perhaps you want to sell a fake under the guise of the original. If they sell counterfeit lamps, then their main goal is to take money from you and disappear. 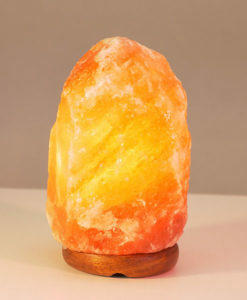 Since a real Salt Lamp is easily damaged during transportation, be sure to judge your actions in case of return with the seller before purchasing. 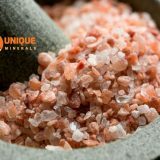 True Himalayan Salt comes from the mines of Khewra, Pakistan. At the foot of the Himalayan mountains. Here is the only place where this pink salt is found. If you are not sure about the authenticity of your lamp you can ask real manufacturers for details about the lamp. It also takes into account the fact that some producers may have their country of origin on the label where they were assembled. The inner bulb heats the crystal and intensifies the ionizing effect. Salt is hygroscopic and draws water from the environment. At the real ones, you will often see that the lamp is wet or even wet, especially in environments with increased humidity.